1. We always welcome help with our auditorium and foyer set/up before 1st service, and our tear/down after 2nd service. 2. All volunteers must fill out a Ministry Application before they join a Volunteer Team, which you can fill out during this time. 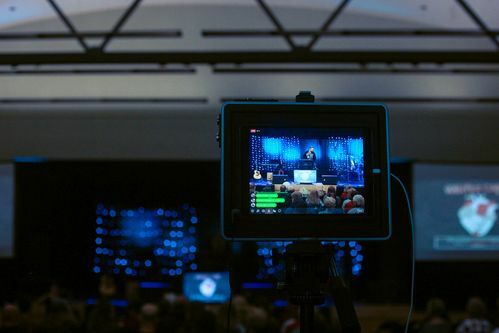 Hand in your completed Ministry Application at the Next Step Table, located underneath our Calvary Central Ez Up in our Foyer area, and someone from our Connections Team will contact you. 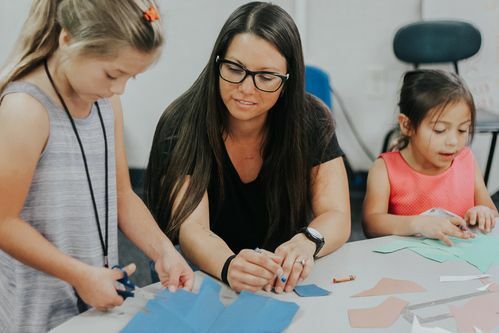 Here at Calvary Canyon Hills, we are passionate about fulfilling the desire of Jesus to make disciples by equipping believers for works of service. If you attend Sunday services, you’re going to have the opportunity to worship God and learn from His Word. But you’re probably not going to get to know too many people just sitting in chairs, and you’re really not going to be able to put feet to your faith. People who only attend services miss out on a ton of what God has for them. Church is so much more than sitting in a church service. 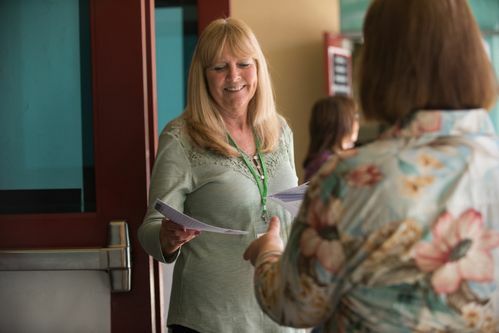 If you want to get the most out of Calvary Canyon Hills and give back to God’s kingdom, we encourage you to join a Volunteer Team. Vision - While tasks are critical to creating an exceptional experience, true impact comes from the hearts and attitudes of the people serving. Connecting the tasks to the vision helps everyone realize that what they’re doing matters for God’s Kingdom.